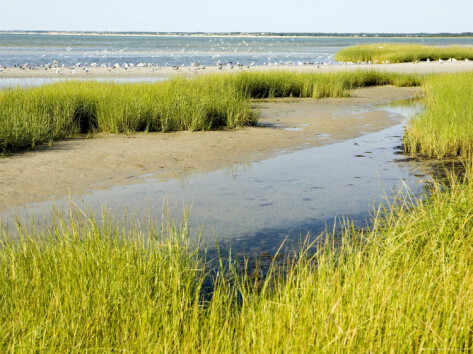 The Tidal Marsh or Salt Marsh, is the zone between land and open salt water that is regularly flooded by the tides. “It’s a great place to live,” continued Harriett. 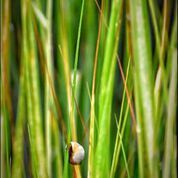 The salt marsh provides everything an osprey could desire. Not only does it buffer stormy seas, but it provides food and a home for all sorts of unimaginable life. 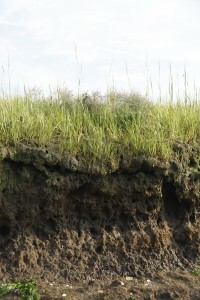 The saturated soils of the Salt Marsh are unique. 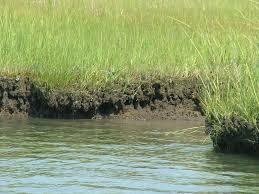 The soil of a Salt Marsh is composed of deep mud and peat. Peat is made of decomposing plant matter that is often several feet thick. 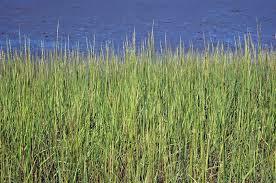 Every winter the salt marsh grasses die and add to the eons of waterlogged, root filled, spongy decomposing organic matter. 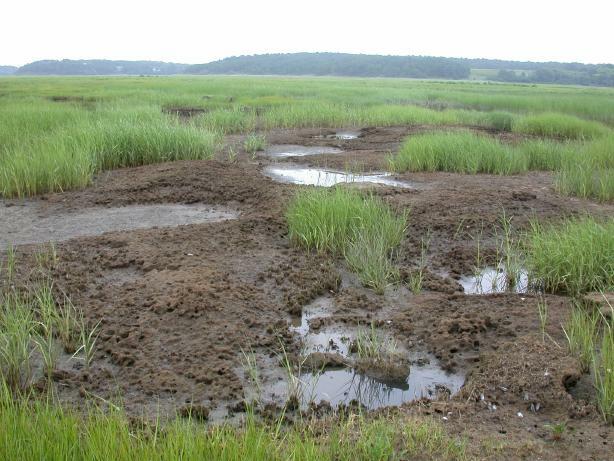 Anaerobic bacteria thrive, giving the marsh its unique aroma. “I want to write about it,” said the Doctor. 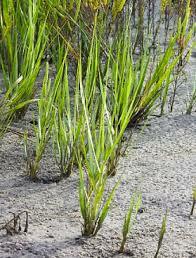 Cord grass is an incredibly salt resistant plant that turns photosynthesis on its head. Hey, my 2nd egg has just hatched. Where have you been?